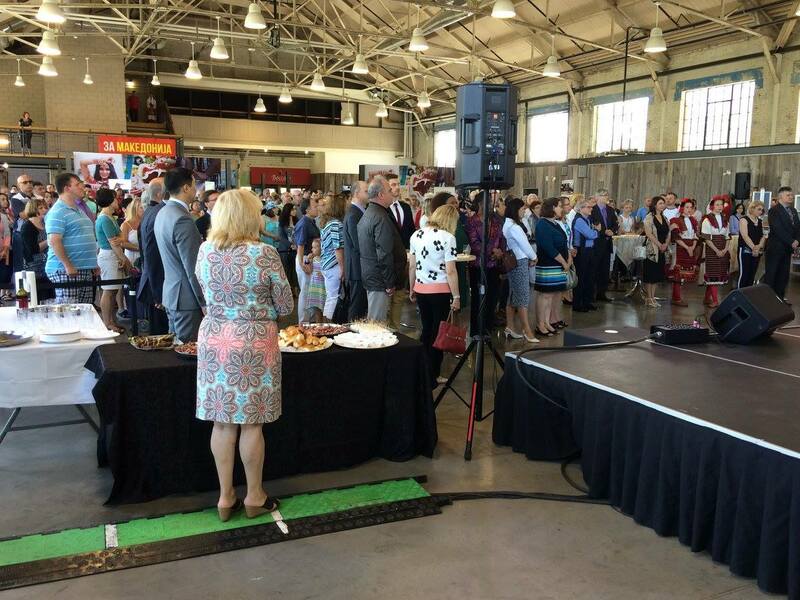 Highlights of the program will be the renowned Macedonian-Canadian cultural folklore ensemble dance groups. 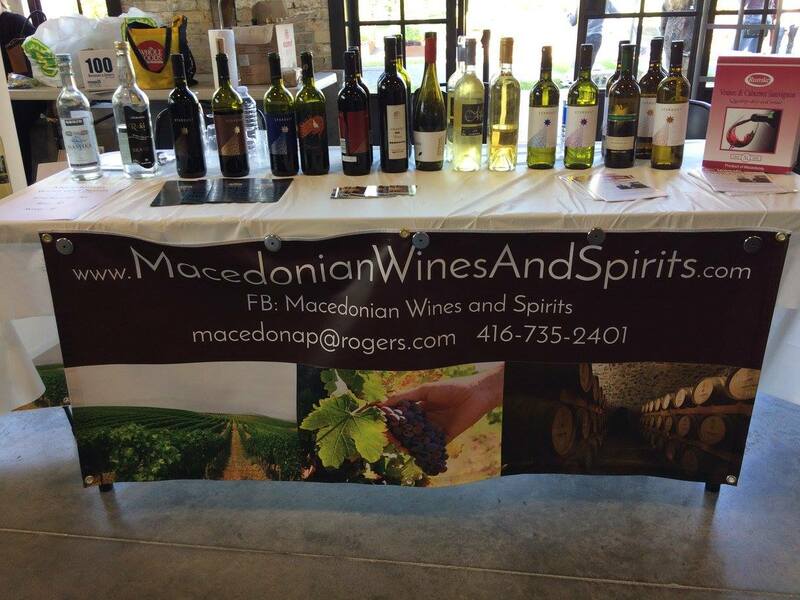 Music lovers will enjoy live performance of world-renowned Macedonian ethno musicians. 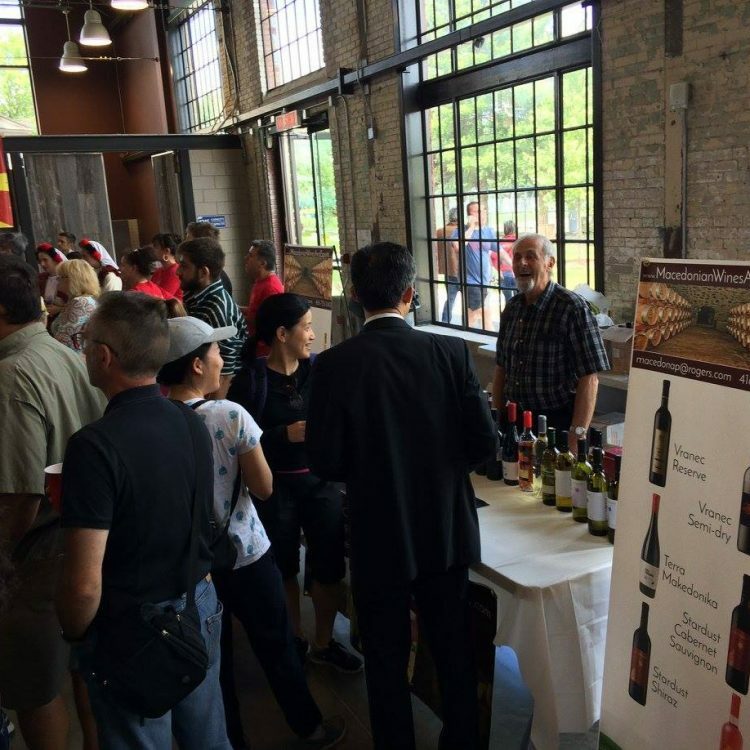 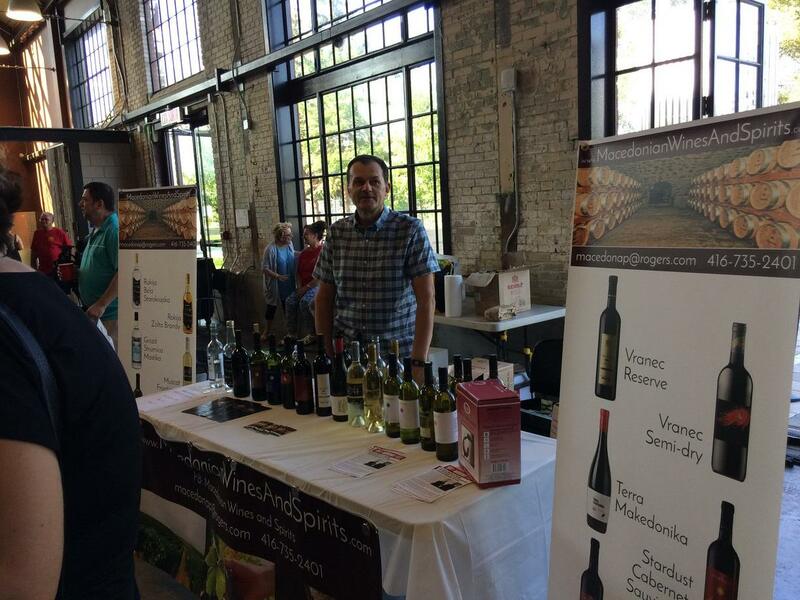 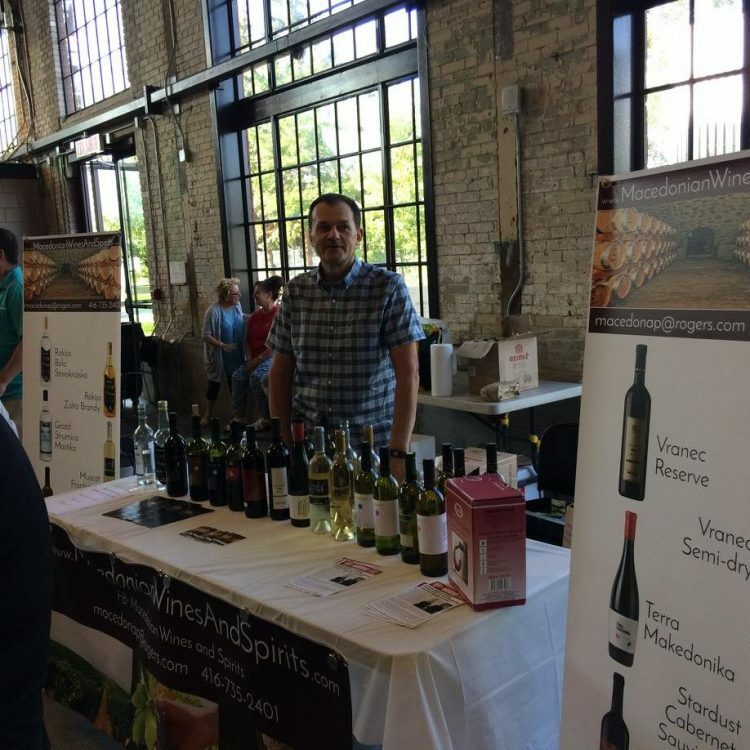 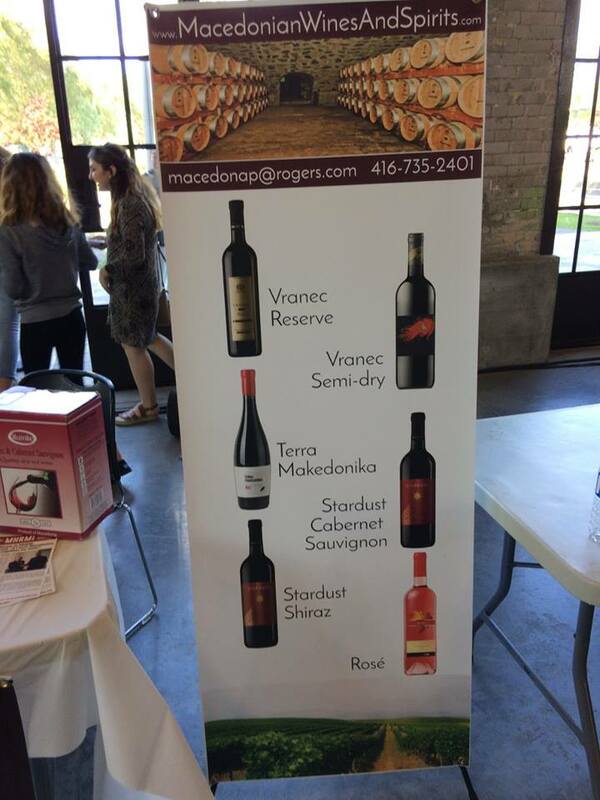 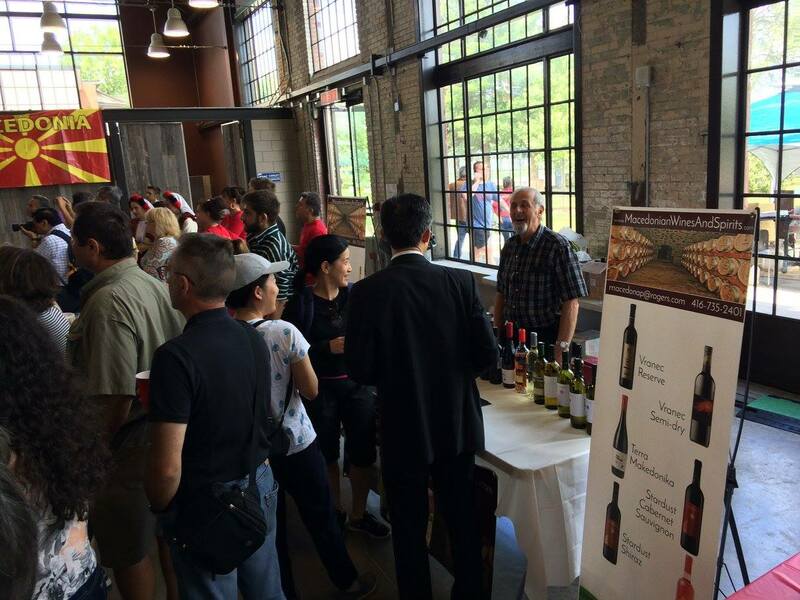 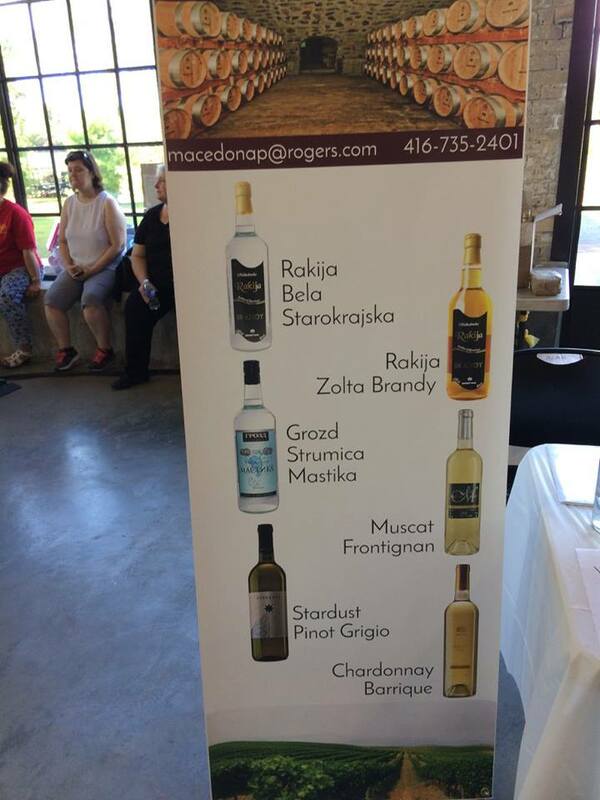 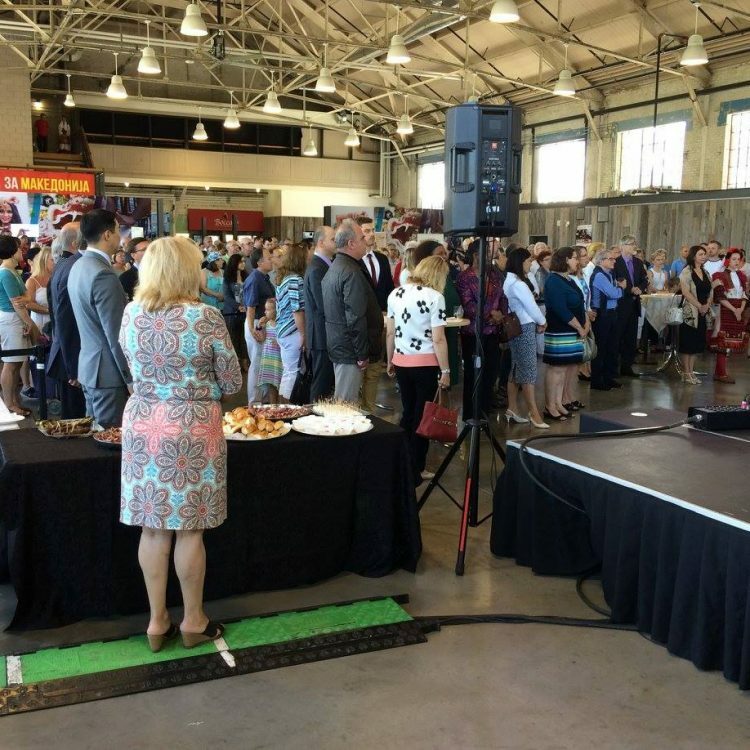 The Canadian-Macedonian community will offer sampling of traditional Macedonian foods and imported Macedonian wines and spirits. 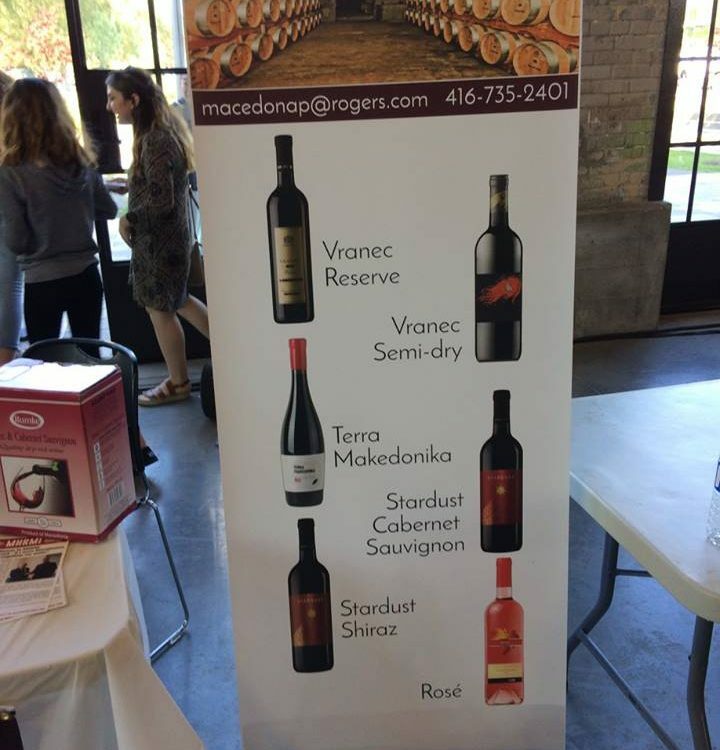 Popular painters of Macedonian descent will present their artwork in exhibitions which will be open throughout the day. 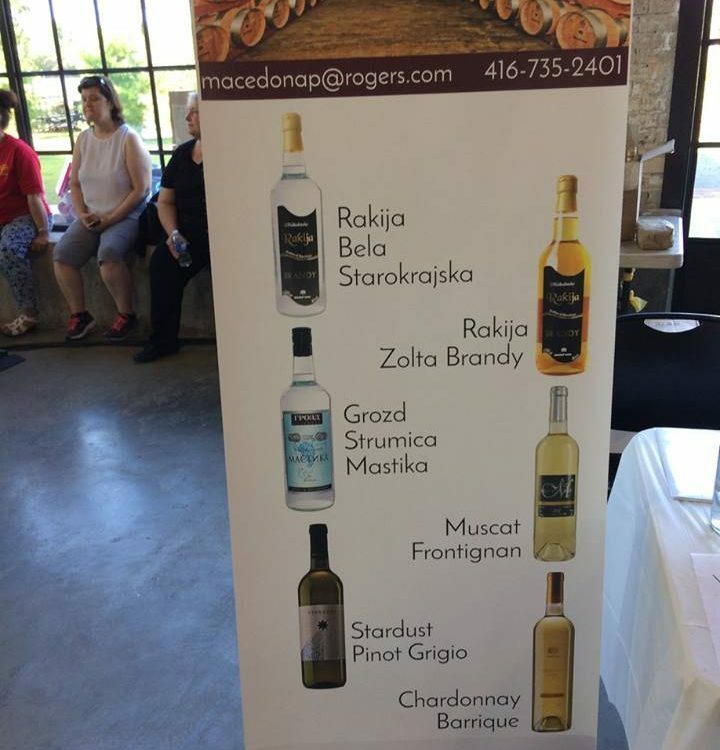 A feature display of posters, booklets, brochures and video presentations of Macedonia as a tourist destination will run throughout the day, showcasing the natural beauty of Macedonia. 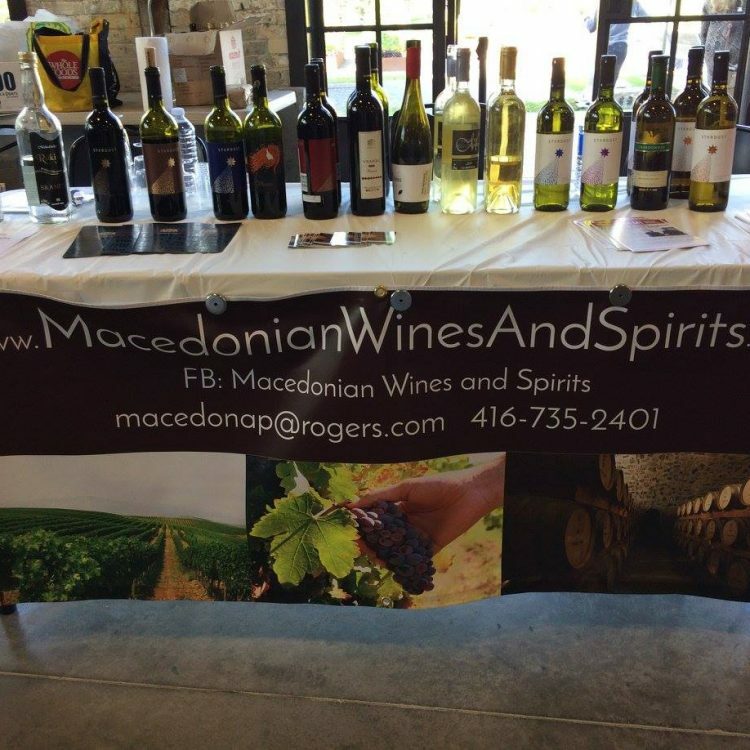 There will be several companies from Macedonia which will present the benefits and privileges for foreign investors.